Last years gift wrap. 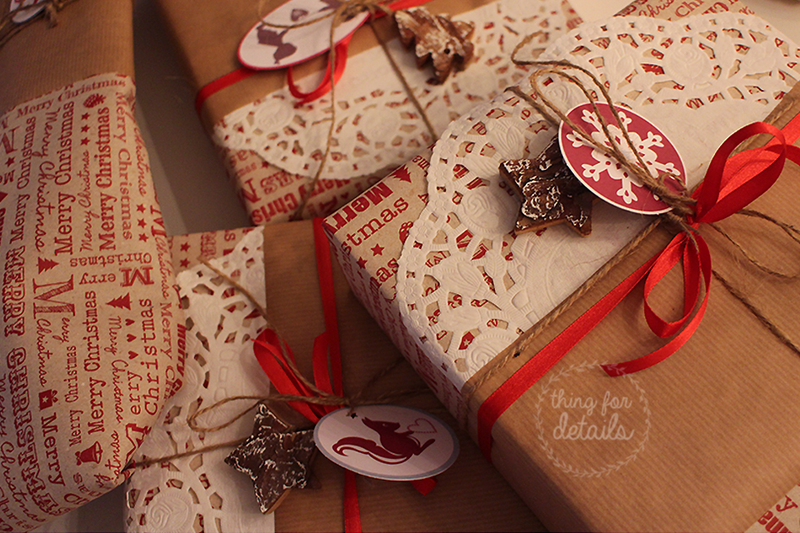 I love the combination of red ribbons, lace and brown twine for Christmas. 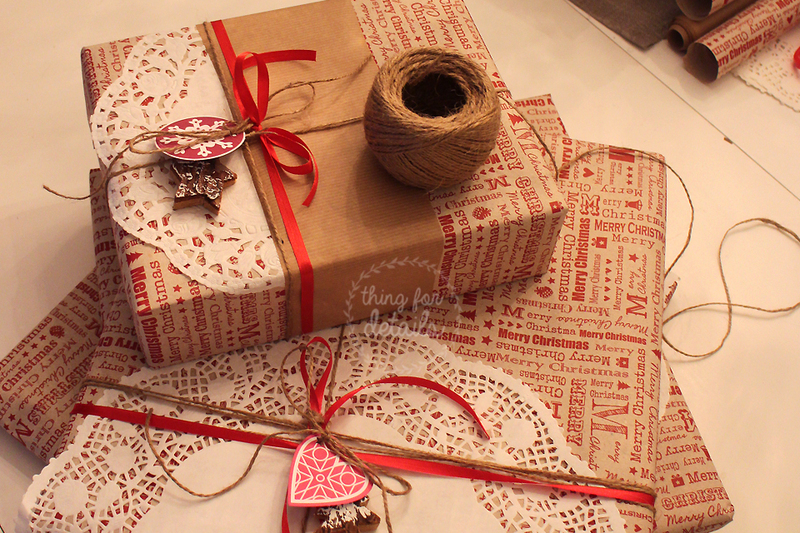 This entry was posted in DIY, Giftwrapping and tagged Christmas, christmaswrapping, Decorate, decorating, gift, giftwrap, jul, julegaver, julepakke, lace, package, pakkeinn, ribbon, rustic, twine. Bookmark the permalink.